It is the clinician's task to take what they know works and to tailor it to the person seeking their help. Successfully "selling" this therapeutic model to the client relies on clearly explaining what is happening and reinforcing session achievements with effective change-directed homework. 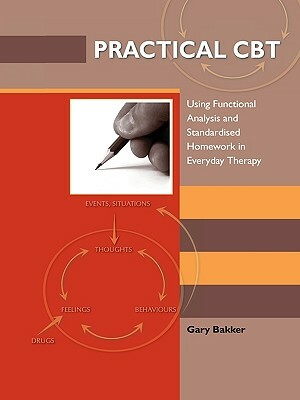 Practical CBT is designed for a range of mental health professionals who have a thorough grounding in cognitive-behaviour therapy and use it day-to-day in their practice. The book provides explicit assessment-to-treatment pathways with links to over 45 tried and tested ready-to-use homework scripts covering a range of common therapy issues including self-monitoring, self-esteem, decision making, depression, anxiety, sleep, and anger. The author is a highly experienced clinician with a firm adherence to the scientist-practitioner model and the use of evidence-based protocols.